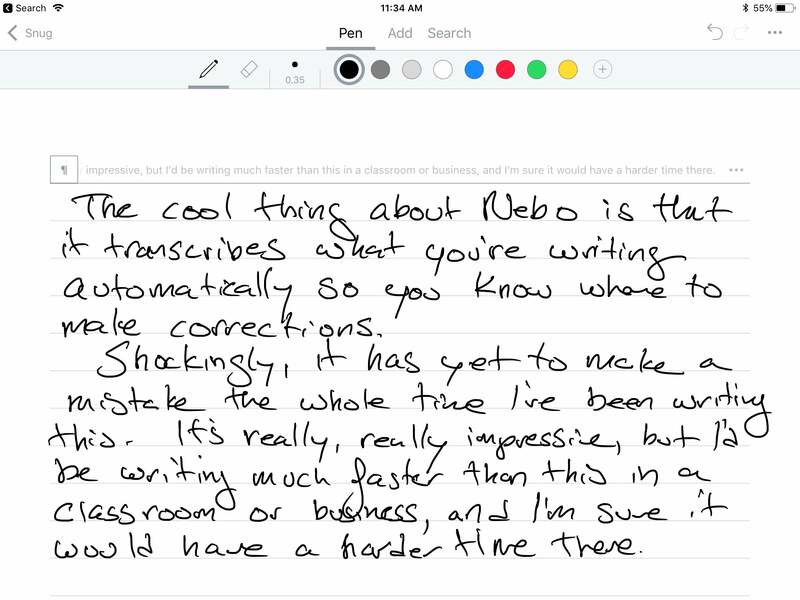 With the Apple Pencil, writing by hand feels cool again. 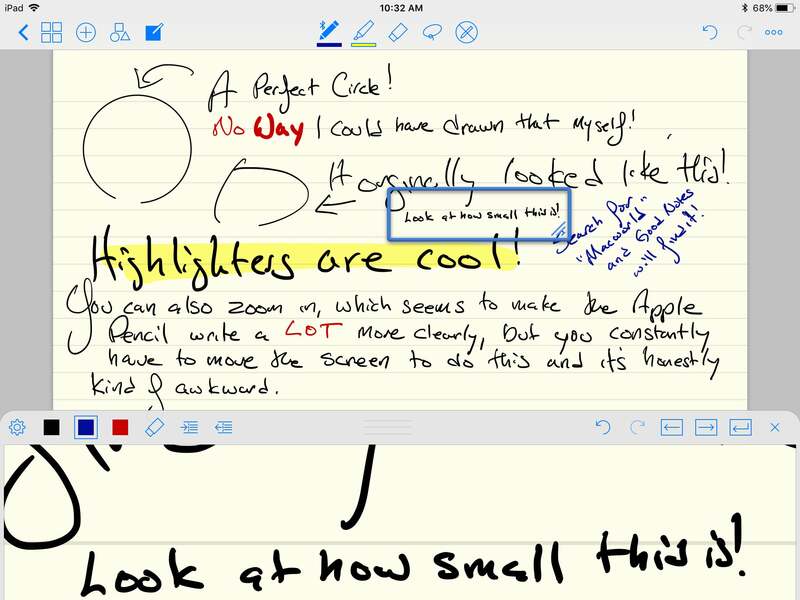 We show off our favorite iPad note-taking apps for use with the Apple Pencil, ranging from apps that render your handwriting into text to apps resembling index cards. I’m also not a fan of the way the page doesn’t fit the screen without adjustments when you quickly flip to landscape mode. Screenwriters and novelists will often tell you that index cards make organizing scenes and general themes so much more intuitive than regular outlines. Vladimir Nabokov, for a bit of trivia, even wrote the entirety of some of his novels on index cards, as they allowed him to easily rearrange paragraphs as needed. 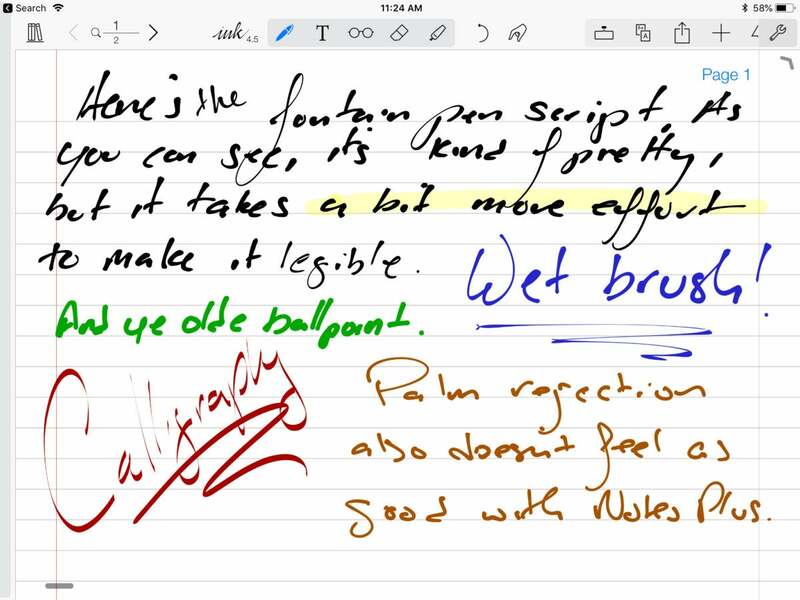 This is a fairly simple spread for the sake of legibility, but these boards can be huge. Normally, though, using index cards feels like slaughtering a forest just for the sheer thrill of it. Thank goodness for the digital age, and thank Qrayon for Cardflow+Remove non-product link. 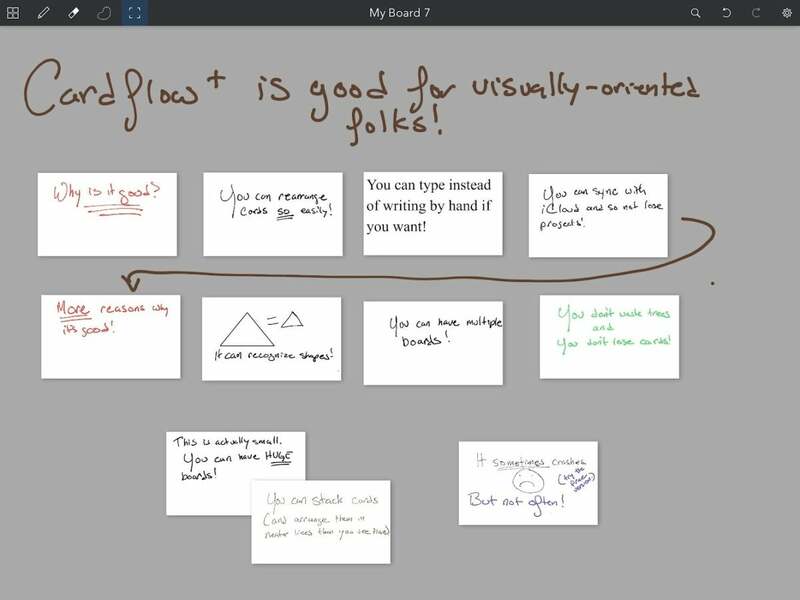 This app mimics the act of spreading a bunch of index cards on a table and arranging them as needed, and no other corkboard, mind-map, or storyboard app "gets it" quite like this. 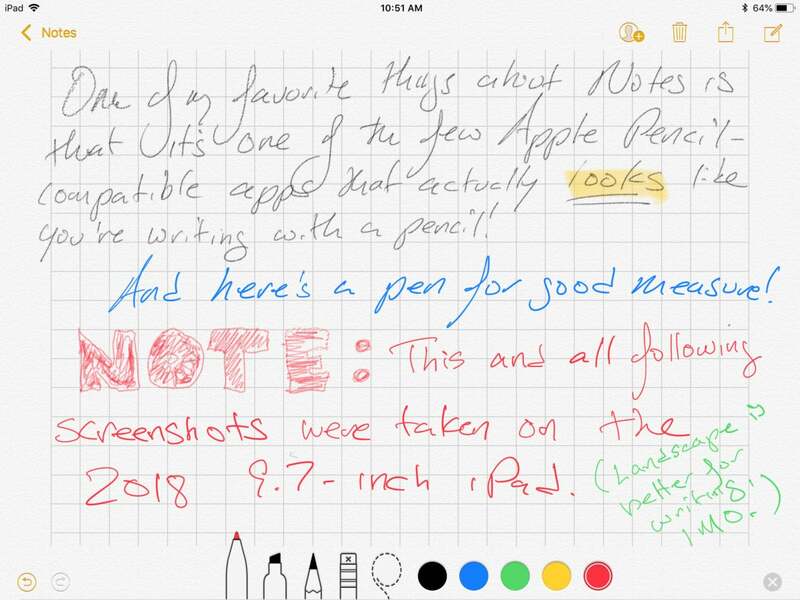 Just tap anywhere on the gray background and a new card will pop up, and you can write notes on it with either the Apple Pencil or a keyboard. You can rearrange the cards singly with the Pencil or your finger, or you can group them together and have the app itself align them more neatly. 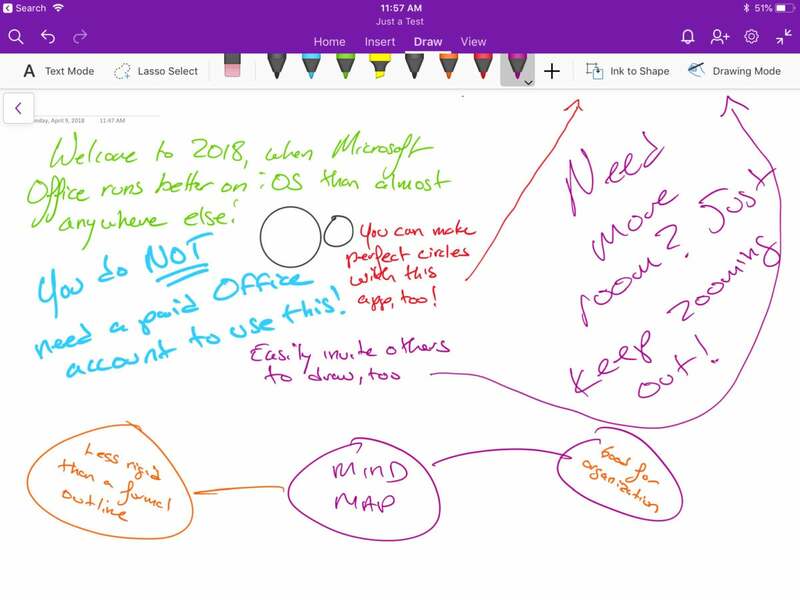 There's a wonderful free version, but I gladly paid the $10 for the full version for the ability to sync saves to iCloud, draw on the board, change ink colors, insert photos and hyperlinks, and more. 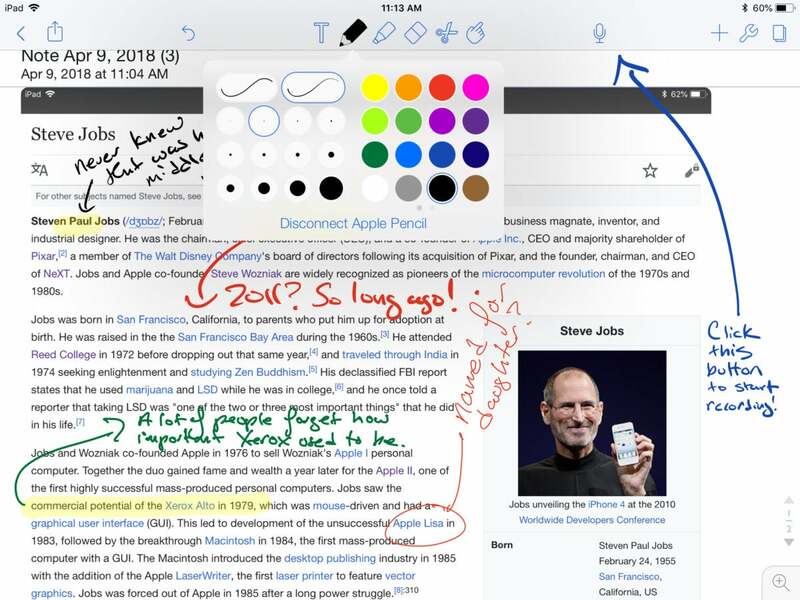 As a drawback, sometimes the app will crash when too many cards litter the screen (although the iCloud-syncing feature ensures that I've never lost a project), Even so, it's a fantastic way to outline articles, and I frankly wish it was on the Mac as well.